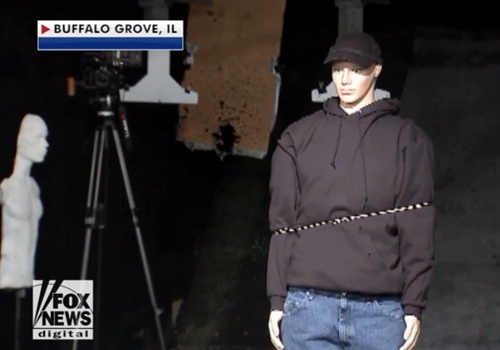 Police officers in Illinois are testing a new restraint weapon designed to fire an 8-foot Kevlar tether — at a range of up to 25 feet — that then ensnares resistive subjects in a high-tech lasso, according to Fox News. When the device is activated, a 9mm blank propels the rope from the cartridge. The new handheld device — known as the BolaWrap — costs $800 and each tether cartridge costs $30. It's just gone into production and is being used by a couple of law enforcement agencies in California. The Las Vegas-based company says it's device is designed to restrain people who are unruly or uncooperative without having to resort to deadly force. Buffalo Grove (Ill.) Police Chief Steve Casstevens told POLICE Magazine, "It may look like something from Spiderman but I find it very intriguing. I can really see situations where officers would find this as a great tool in their toolbox."